Girls – the most fantastic opportunity has come up, and I’m feeling an extreme buzz of excitement just putting this post together. 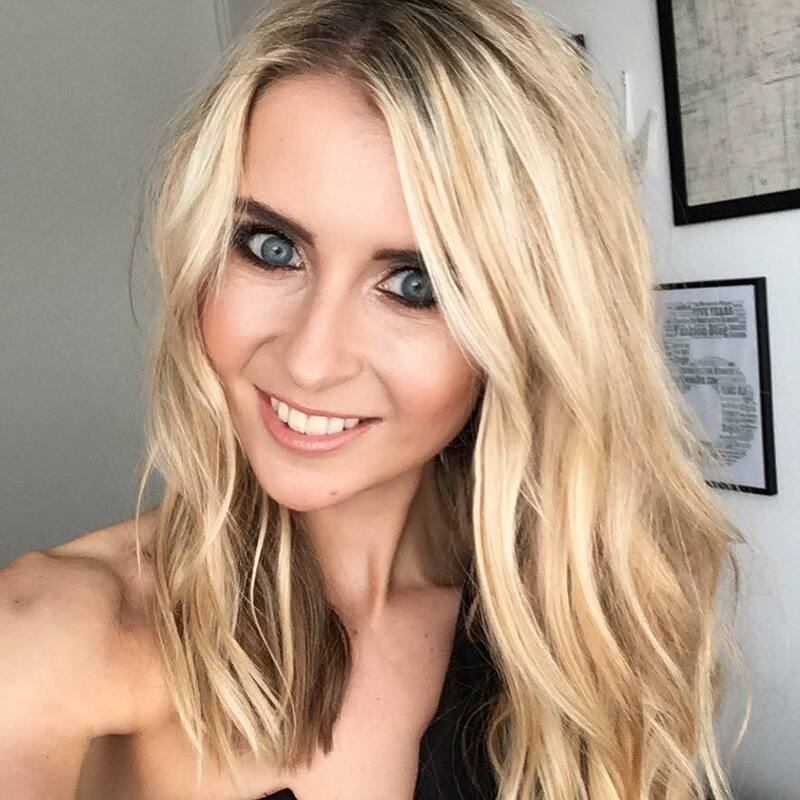 It’s an opportunity I feel is tailor made for someone like myself, who lives in a beauty obsessed world and has been carrying out beauty journalism, blogging and make-up artistry for as long as I can remember. 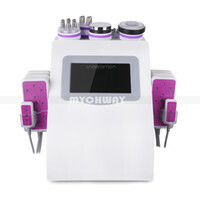 So what is this live-breathe-sleep beauty offer up for grabs? Well, for all the beauty fanatics out there, House of Fraser are looking for a beauty ambassador to come on board for 12 months, winning the chance to be involved with HoF beauty blogging, press events, involvement with their offers, new product launches and product news, and having the satisfaction of being involved in the beauty team of by who I would call the beauty department store leaders. There is nothing over-the-top with Millies beauty look – no excessive contouring, no overly long false lashes or clashing of bold brights. She plays on muted neutrals, applied the correct way in the ideal shades to suit her skin tone and eye colour. 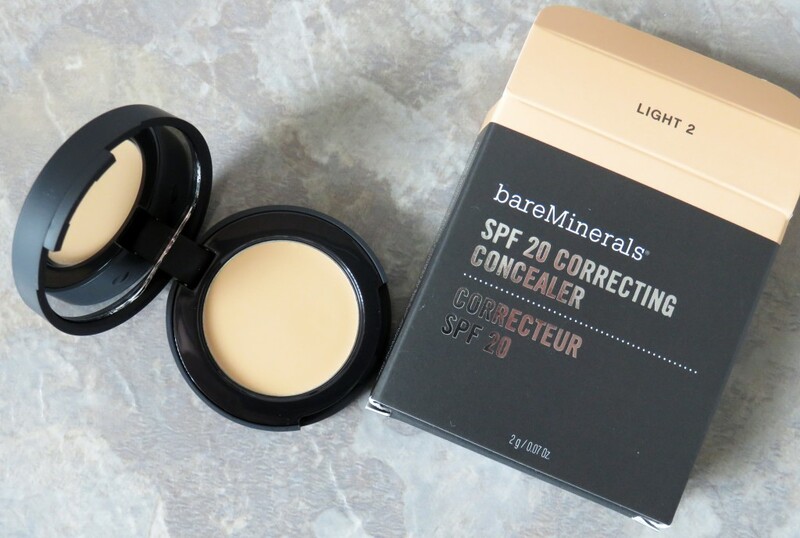 Estee Lauder and MAC both have counters in HoF stores as well as an online presence, so do your research first by looking into coverage and shades before you buy. 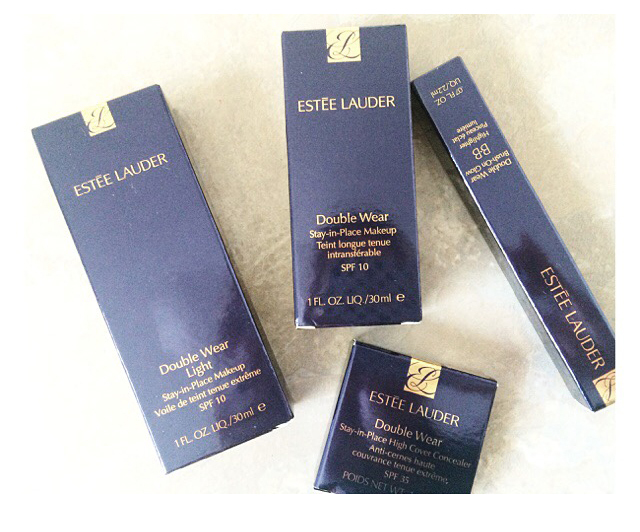 The products from both these brands are of such a high quality that they will last you for months. The secret to Millie’s glowing complexion is of course a healthy diet, lots of water and exercise, but she also fakes that year round holiday look with a touch of shimmery bronzer. 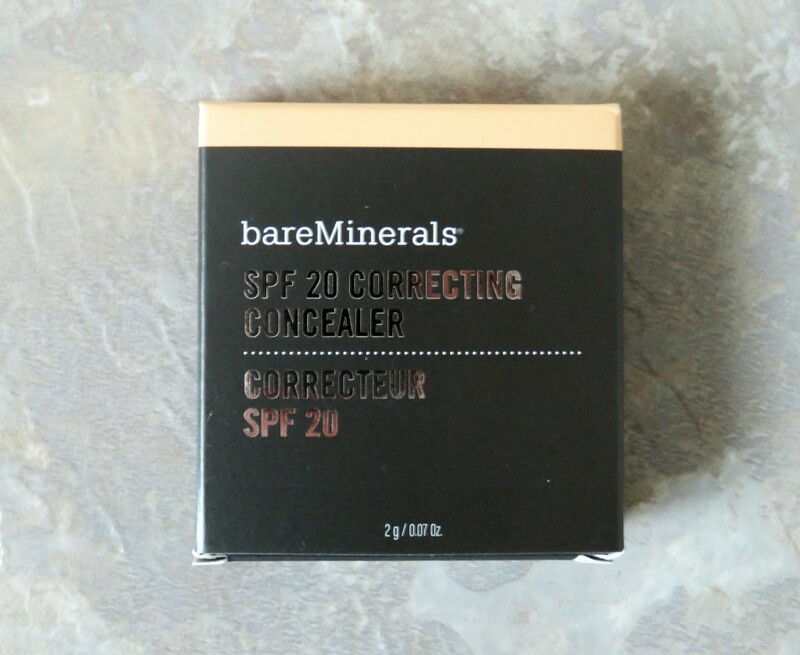 To lightly contour cheeks and illuminate the face, I suggest using the cult beauty product Bobbi Brown Shimmer Brick in Bronze. 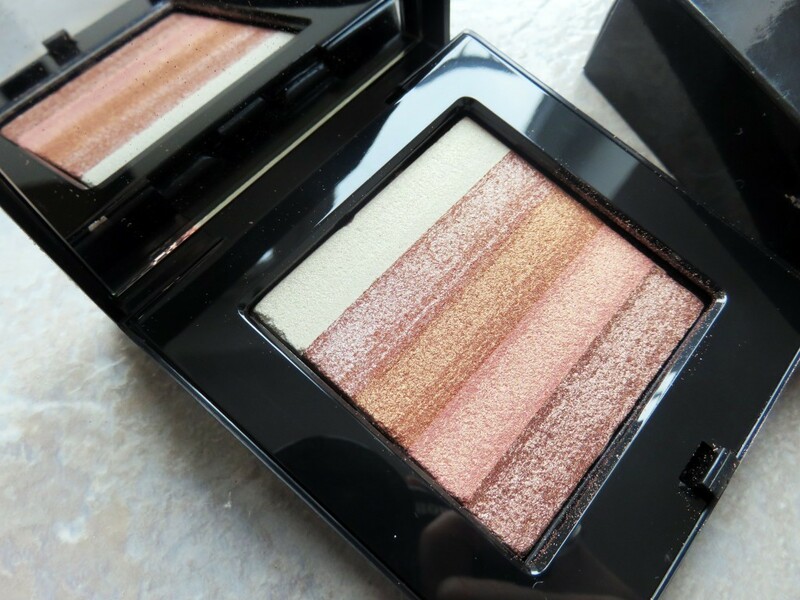 The five bars of luxury bronzing create an all over glow, and can also be used as individual eye shadows too! For Millie’s look, I would suggest using the Shimmer Brick in either the Bronze or Nectar shades, and layering up a subtle smokey brown eye by combining the luminous colours. If you have blue eyes like myself, brown is a sure fire way to make your eyes pop! You can read more about how I use this product here in my previous post. Last but not least, some key products I recommend to re-create the naturally flawless face of Miss Mackintosh: MAC Eyebrow Pencil in Lingering, Lancome Doll Eyes Mascara, Urban Decay Glide-on Eye Pencil in a soft brown shade such as Hustle, and a natural pink lip with MAC Cherish. To look after skin in order to achieve Millie’s healthy look, I recommend optimum result products, such as Origins Checks and Balance Frothy Wash and Kiehls Line Reducing Concentrate – both these products promote clear skin and also aid a great anti-aging help. I purchased both of these from HoF, and you can read more about the Origins brand here, and the Kiehls brand here. For full product info and brand inspiration, take a look at the House of Fraser Make-up Department. A few other reasons I wanted to note down as to why I am so excited about applying to become a HoF Beautty Ambassador are listed below, just to let you all know a little bit more about me as a beauty blogger and writer. Here goes! Beauty and make-up have been a passion of mine for so long, and whilst studying at university, I always wished elements of cosmetics and beauty could have somehow been worked into my degree. However, I graduated with a degree in Brand Promotion and Journalism a whopping eight years ago, as I was always a lover of writing. 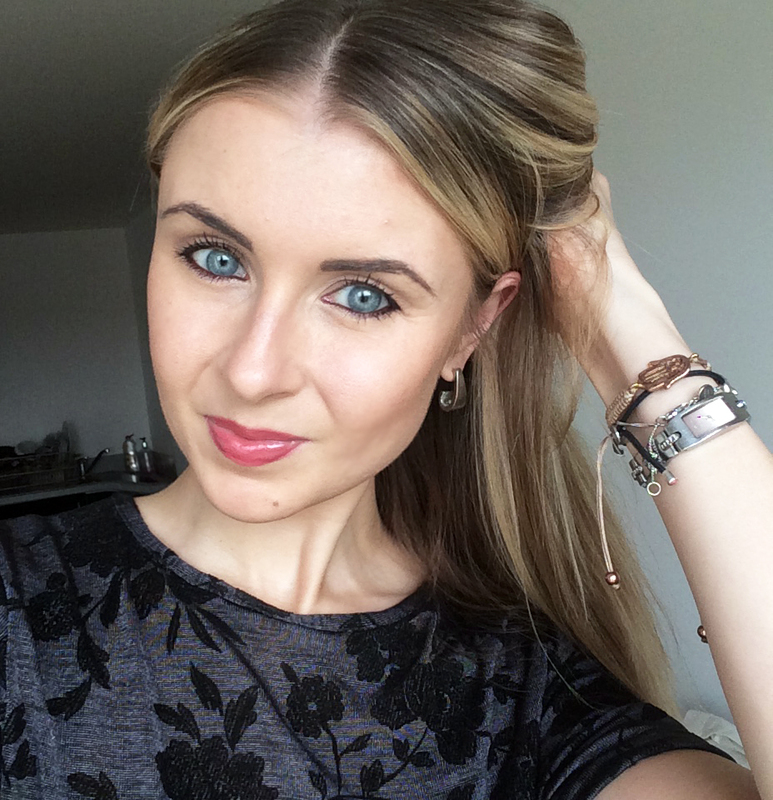 Since graduating, I have built up a career working in-house for brands, and carrying out fashion and beauty writing (and blogging of course!). This lead to the creation of whatemmadid.com in January 2010, in which I have never looked back. The blog gives me the freedom to produce daily beauty features, articles and reviews, and in 2011 I began training in make-up artistry so that I could produce better tutorials and how-to’s on the blog, as well as carry out make-up for my friends weddings. As I do make-up on the side, and try to practice techniques and share my tips as often as I can, I got in touch with a member of House of Fraser earlier this year to give myself the opportunity of running a make-up masterclass in the Manchester store. 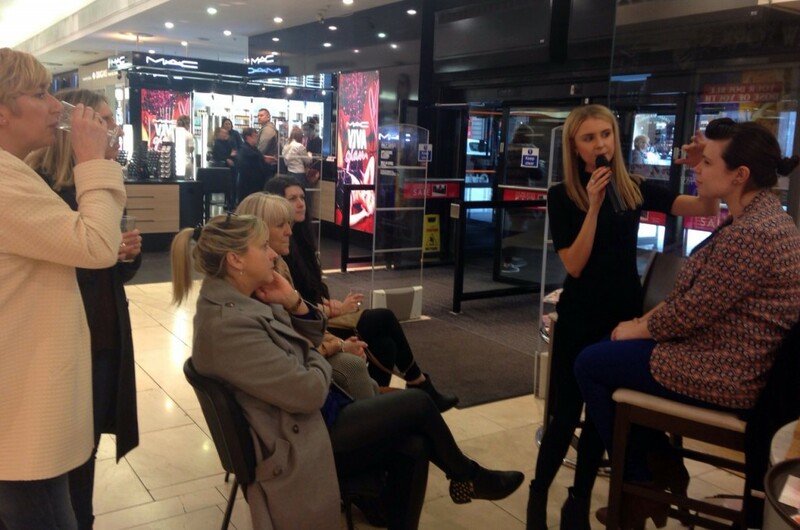 This was a really scary occasion for me; it meant speaking with a microphone to everyone in store whilst I made-over two of my lovely models with a smokey eye look, and a flawless face look. I love networking so much – speaking to fellow skincare and make-up lovers whilst putting together some tutorials over cupcakes and prosecco is a girls dream, right? The buzz and vibe in a store such as HoF is just the perfect place for people like me to beauty shop! They have a real mix of brands; some premium brands like Creme de la Mer, mixed with more affordable younger brands like Benefit. 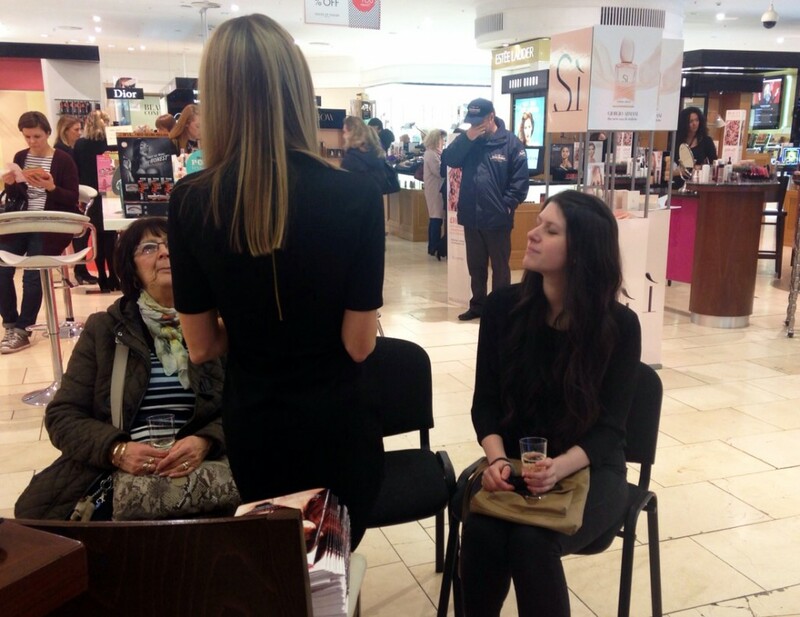 I wanted to share my love of make-up in with a audience of beauty loving shoppers, also promoting the Beauty Confidential event that HoF were running that particular weekend. So do you wish to become a HoF Beauty Ambassador too? 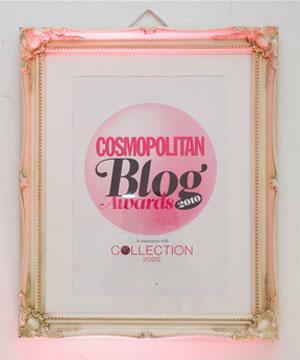 To enter, put together a blog post highlighting who your beauty icon is and how to re-create the look. Make it as creative as you like! The winner will be chosen from all qualifying entries based on the creativity of the post, the quality of the writing and imagery, the social interactions that the post gains, as well as the quality of the blog overall. 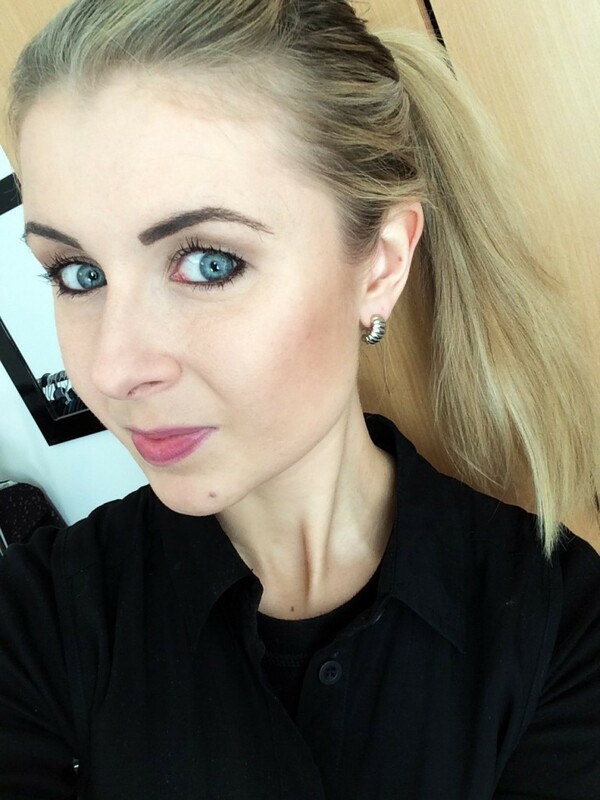 You will need to tweet a link of the completed post to @houseoffraser including#HoFBeautyAmbassador and send it to beautyambassador@hof.co.uk along with your name and telephone number by 12pm on Friday 26th June 2015. All the benefits of winning this title are highlighted over on the HoF website here – so get your entries in everyone! And of course; GOOD LUCK!